We’re looking for a writer eager to join a small but nimble team with audacious goals. We appreciate self-starters who have experience in supporting communications and marketing programs. You’ll help shape and execute editorial strategy but should also have no problem getting your hands dirty. 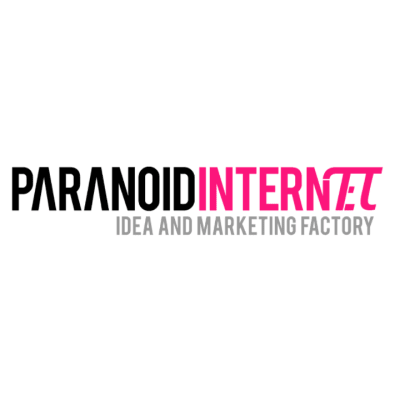 As Paranoid Internet expands its marketing team and focuses efforts around the cryptocurrency and blockchain Ecosystem, you will be a key member of a small, high-impact team. Collaborate closely with the product and brand/marketing teams to come up with creative solutions. We are looking for longterm employees that we educate in means of an internship. The internship will be paid according to the amount of work the remote worker can put into action. If we are happy with your work chances are high you’ll be hired long term.